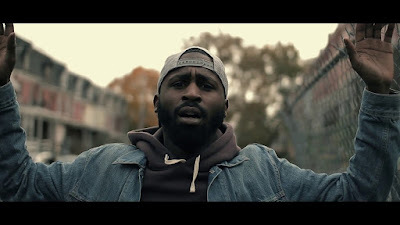 Just a few weeks away from his debut solo project, MESSAGE, Raw of Ol’ Souls drops visual for a song off the project titled, Run. Inspired by the many fallacies of the culture of today's youth, this video focuses on the current state on policing in America. Raw wants to push the culture forward through music of empowerment.